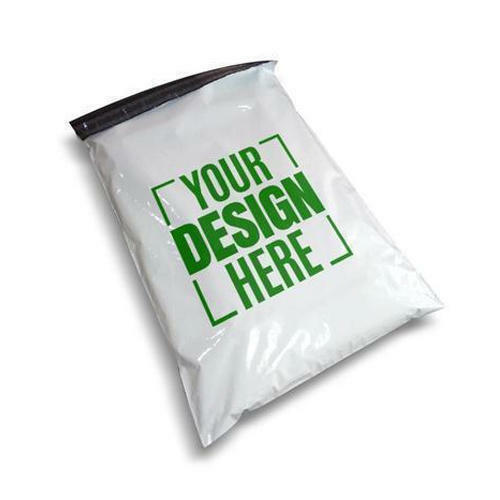 With a firm commitment to quality, our organization is engaged in offering a wide ambit of Courier Printing Bags. We are the leading Manufacturer of Packaging Pouch, Packaging Bag, BOPP Bag, Laminated Pouch, etc. Customers can easily purchase these products from us within a committed time frame at affordable rates.